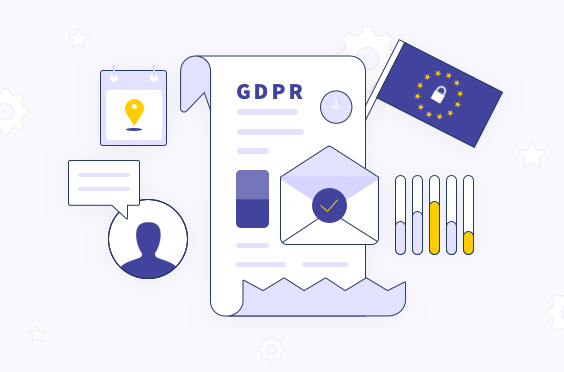 Yes, we are glad to let you know that Retently is compliant with GDPR and we took all the required measures to make sure that your and your customers’ Personal Data is securely stored and processed. Also make sure to check all the articles in this topic to learn what features we have added to make sure that you also meet the GDPR requirements as data Controller. Let us know if you have any questions at support@retently.com.